Niantic has announced that hit mobile title Pokémon GO will host a new Limited Research event next weekend. The global event will begin Saturday, 19 January, and is set to last around three hours, starting at 10am and finishing at 1pm GMT. Somewhat reminiscent of the Squirtle Squad tasks during the Squirtle Community Day, PokéStops during Limited Research will give players special quests that, when completed, net a rare Pokémon encounter. 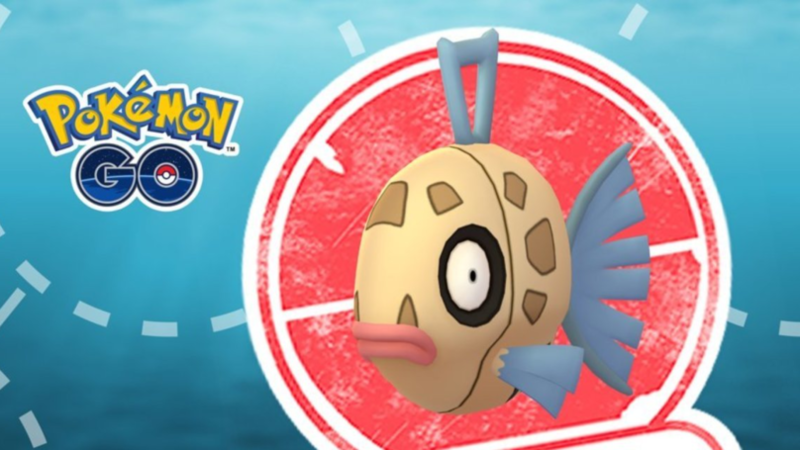 Next week&apos;s event-featured Pokémon is Water-type Feebas. Though ugly, it&apos;s the first and perfect chance to catch a shiny version of the slippery little fish. And after enough catches and candy farming, you can evolve a rare shiny Feebas into an even rarer shiny Milotic. But make sure you don&apos;t do that until the event is over; if you jump the evolution-gun a tad early, you could pass up on evolving a more powerful Feebas into a super powerful Milotic. Also, event-specific research tasks can be completed after the three hours is up, and Feebas still will be there, waiting to be caught. Just make sure you grab tasks from PokéStops during Limited Research, or you&apos;ll miss out on the encounter entirely. Before Limited Research kicks off on the 19th, due to end on 15 January is Adventure Sync Hatchathon. This event allows double the standard amount of Stardust and Candy when hatching Eggs. Next Tuesday also sees Fire/Steel-type Pokémon Heatran vacate Raid Battles. If you&apos;re yet to catch Heatran, remember that the Gen 4 Legendary is resistant to Dragon and Psychic attacks. A line up of Fighting/Ground/Water-type Pokémon will be your best chance at defeating it. 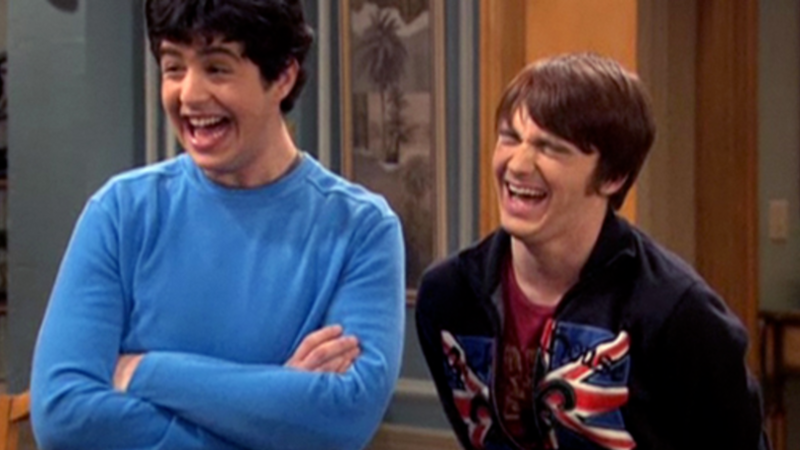 Have you caught Heatran yet? Are you looking forward to the Limited Research event? 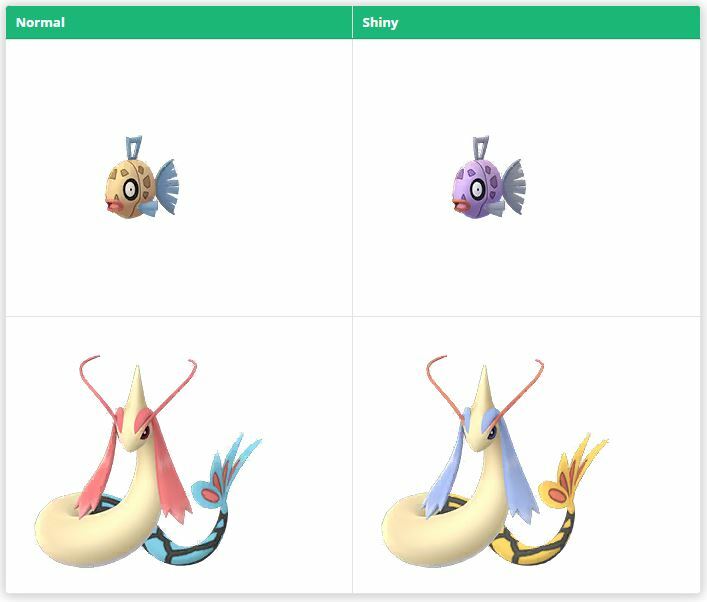 How much do you want a shiny Feebas or Milotic? Let us know.